This entry was posted in Garden diary, Varieties and tagged brassicas, broccoli, brussels sprouts, cabbages, cauliflower, kale, kohlrabi, radish, swede, turnips on February 24, 2014 by JV. This entry was posted in Garden diary and tagged beetroot, broad beans, broccoli, cabbages, carrots, lettuce, peas, radish, tomatoes, turnip on February 23, 2014 by JV. 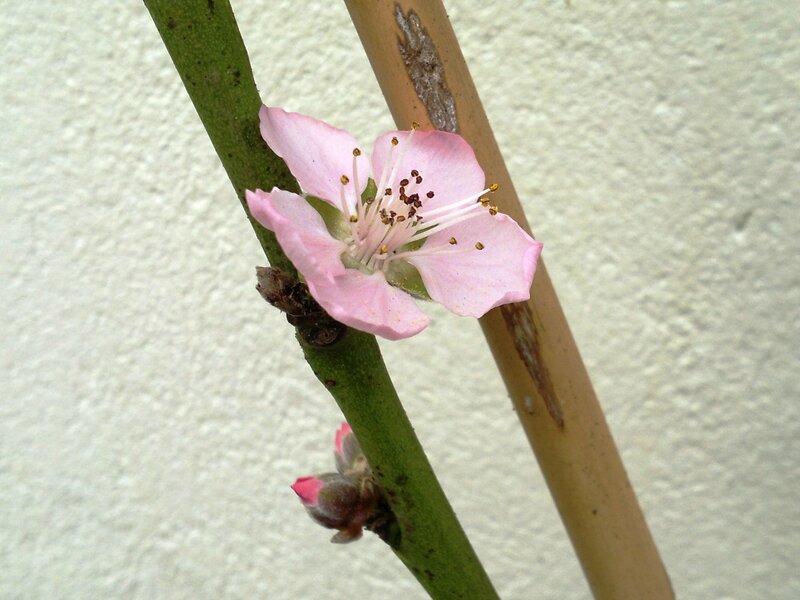 This entry was posted in Garden diary and tagged peaches, pollination on February 23, 2014 by JV. This entry was posted in Garden diary, Varieties and tagged beetroot, carrots, parsnips, salsify, scorzonero on February 19, 2014 by JV. This entry was posted in Orchard, Varieties and tagged almonds, hazels, truffles on February 10, 2014 by JV. This entry was posted in Garden diary and tagged aubergines, chillies, peppers on February 5, 2014 by JV. This entry was posted in Tools and equipment and tagged propagator on February 5, 2014 by JV. This entry was posted in Garden diary and tagged potatoes on February 2, 2014 by JV.